Do not let this AMAZING opportunity pass you by! HIGH INCOME PROPERTY on a very heavily traveled corridor! 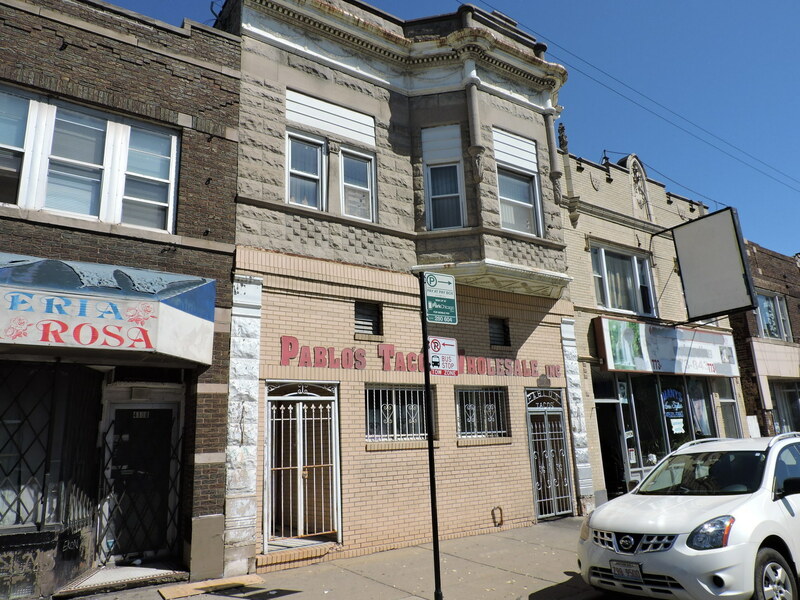 This is a non conforming 4-unit BRICK building, zoned as 2 units. features a long term business occupying the 1st floor and basement. The 2nd floor is partitioned into 3 separate units: 2br 1ba + 1br 1ba + 1br 1ba. The total gross income is 45,000 per year, minimal expenses.